What language is spoken in Armenia? Have you ever heard an Armenian speech? What does the national flag look like? What is the capital city? 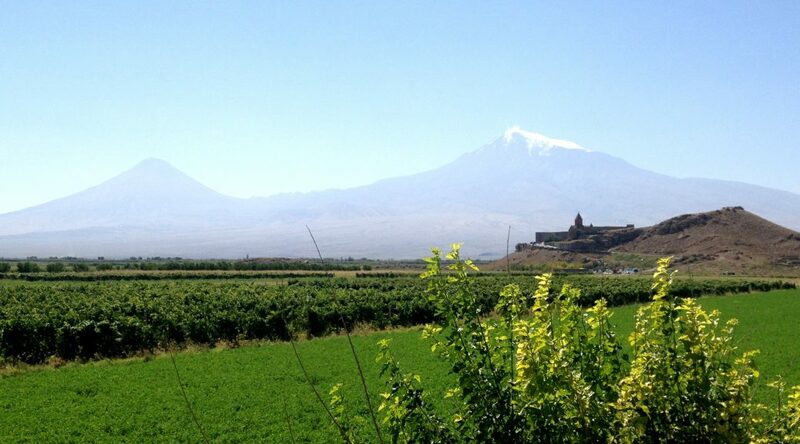 Here’s a few facts to give you a little background on the ancient and beautiful country of Armenia. The state religion is Christianity, adopted in 301 AD becoming the first officially Christian state. 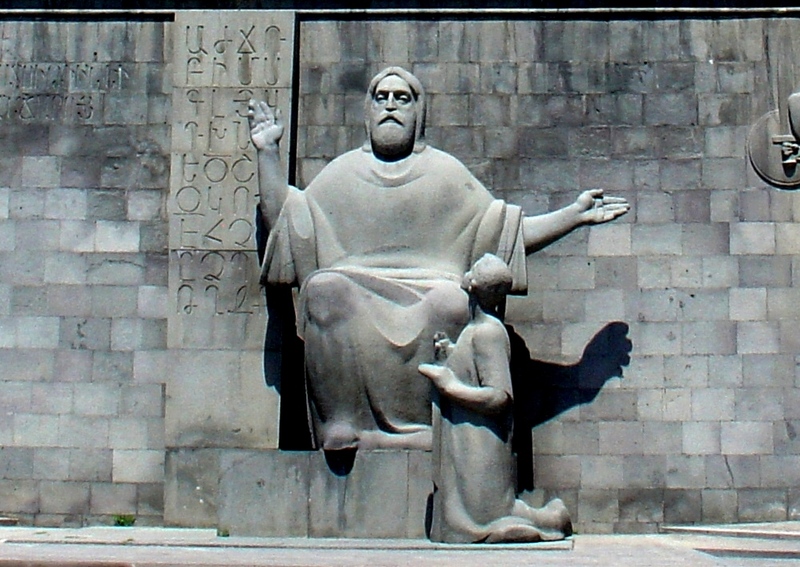 Armenian alphabet was developed around 405 AD by Mesrop Mashtots, an Armenian linguist and ecclesiastical leader. It originally had 36 letters, but now has 39. Seems quite a lot? Mer Hayrenik which is translated as “Our Fatherland’, is the national anthem of the Republic of Armenia.